Every week or so, the CoinReport team likes to step back and examine the week’s bitcoin news and headlines. 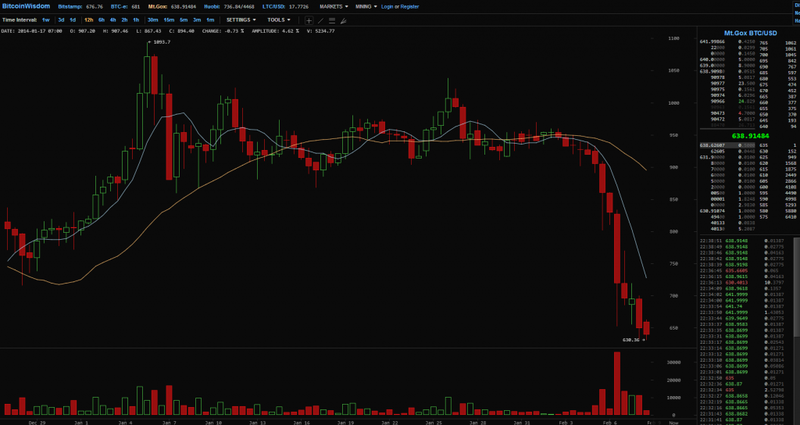 The week ending on February 9th, 2014 was not a great one in the world of bitcoin. Many negative headlines added to bitcoin’s controversial history. Criminal activity plagues the digital currency’s image, while companies like Apple try and hold it back from becoming a dominant force in our economy. Even companies that look to further the success of bitcoin hold it back, due to complications and mistakes. Let’s look back at one of bitcoin’s less than stellar weeks in this bitcoin weekly. We all know the story about black market site Silk Road by now. But if you haven’t heard, the illegal black market site was used as a safe haven for criminals to sell drugs and to conduct money laundering schemes, among other illegal activities. The site was shut down back in October 2013, and founder Ross Ulbricht was arrested. The 29-year-old was charged with computer hacking and money laundering. Ulbricht’s lawyer Joshua Dratel said that his client pleads not guilty to all charges. However, whether guilty or not, the Silk Road scandal has already left a long lasting bad taste in a lot of people’s mouths. Bitcoin’s philosophies and difficulty of understanding by the general public strikes uncertainty to those who may be second guessing bitcoin’s advantages. Ulbricht’s addition to these mixed emotions will only frighten away these potential bitcoin supporters. And what’s worse is that Ulbricht isn’t the only one. CEO of BitInstant Charlie Shrem faces similar allegations to Ulbricht. The 24-year-old’s poor decision making led him to prison. Now he is currently under house arrest at his parent’s Brooklyn home, where he awaits trial. Shrem resigned from the Bitcoin Foundation board, perhaps to spare any further judgement about bitcoin. However, he can’t keep out of the news, and bitcoin follows right behind his name. This could be a case of unintentional misrepresentation of the virtual currency. Whenever a criminal deals with fiat currency, he or she doesn’t ignite a negative representation for cash. But when the law is broken by a bitcoin enthusiast, bitcoin is seen as the unavoidable evil. In actuality it’s the person behind those actions who’s wrong, and bitcoin’s image should remain untainted. 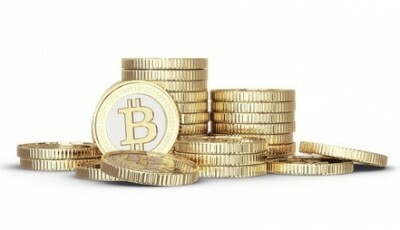 Law enforcement continues to crack down on bitcoin abusers like Ulbricht and Shrem. LocalBitcoins.com user Michell Abner Espinoza was caught by undercover agents in Florida for dealing with over 150 BTCs, worth $110,000 in today’s market. 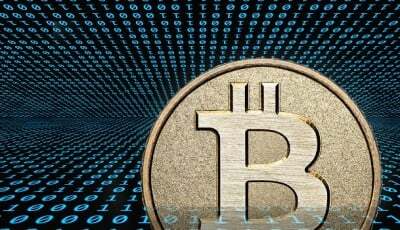 Espinoza arranged to sell $30,000 in bitcoin to the undercover agent, who told him that they were going to use the bitcoin to purchase stolen credit cards online, an illegal act according to Florida’s unlicensed money transmitter laws. Not only are criminals fueling critic’s perception of bitcoin, but companies as well. Apple has had a lengthy hatred for the digital currency, which pose as a threat to their own form of payment systems. The popular BlockChain wallet app, along with other bitcoin related apps, has been removed from Apple’s app store after 2 years of it being on there for no justifiable reasoning. Apple’s refusal to allow bitcoin related apps on their store shows their lack of support for bitcoin. This in turn feeds their customers a notion that bitcoin is not worth the time of day. Some people may be quick to think that if Apple isn’t in favor of BTC, then why should we use it? This mentality creates a barrier and prevents people from learning and experimenting with new technologies. 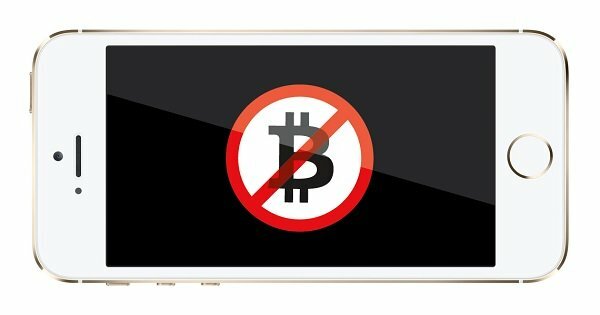 Protesters of Apple’s decision to remove BlockChain took to Reddit to convince other bitcoin supporters to no longer use Apple products. A Reddit user by the name of Round-Peg told people to destroy their iPhones. The user would reward the first 5 people to do so with Nexus 5’s. The iPhone smashers were to then post a video of them breaking their phones on YouTube to receive their prize. Mt.Gox, Japanese bitcoin exchange, isn’t doing bitcoin any favors for having technical issues that should have been dealt with a long time ago before it ever became a problem of this magnitude that they had to shut down their withdrawal services all together. Of course, not every company runs perfectly at all times, but the halt in operations due to technical issues reflects on bitcoin. The issue of withdrawals being halted may make someone interested in the digital coin second guess using the digital currency especially when looking at the major price drop in Bitcoin over a span of just 48hrs. 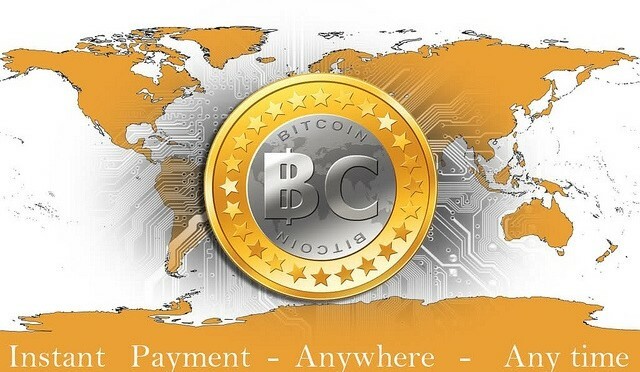 Technically, it’s not that Mt.Gox is harming bitcoin intentionally (we hope). They are a business that revolves around BTC, and any damage done to bitcoin is damage done to their own outlet. Although, moments like these where companies involved with bitcoin fall flat on their faces, allows critics to compel others to not join the bitcoin ecosystem. Butterfly Labs (BFL), it would seem, is fated to repeat the similar mistakes of Hashfast. Hashfast was recently sued and shutdown, due to it not being able to deliver on its promises to their customers. BFL is now among the mining hardware companies being sued more recently with a civil lawsuit by their customers who grew sick and tired of waiting to get their hardware from BFL. Even with all of the drama bitcoin is going through, the bitcoin community will find a way to prevail. Countless attacks and instances have some thinking that bitcoin is doomed to fail. However, such negative instances can only influence growth by looking back and learning from these mistakes. It can’t be said that more won’t try to use bitcoin for criminal gains, but hopefully Ulbricht and Shrem’s story will heed as a warning for many not to go down that path. It’s just something that the world has to come into realization with. Wherever there is an opportunity to be successful, there will be exploiters trying to get more out of it. We can’t let these instances be the fall of bitcoin. The Bitcoin society as a whole should be determined and focused on the innovative advantages that Bitcoin has to offer. So go forth and do good with Bitcoin! This has been a weekly report from Coinreport, stay tuned for more.